TV - Who Killed Creativity? 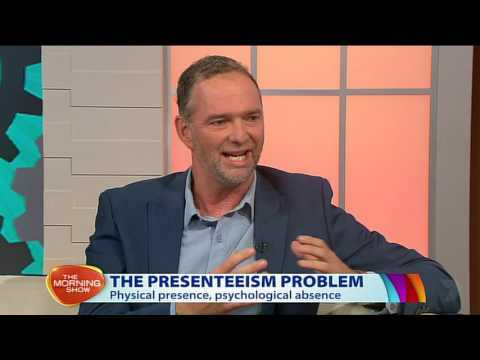 Andrew Grant joins Channel 7: The Morning Show, with Larry Emdur & Kylie Gillies to discuss why presenteeism is costing our economy $34 billion per year in lost productivity. Who Killed Creativity? 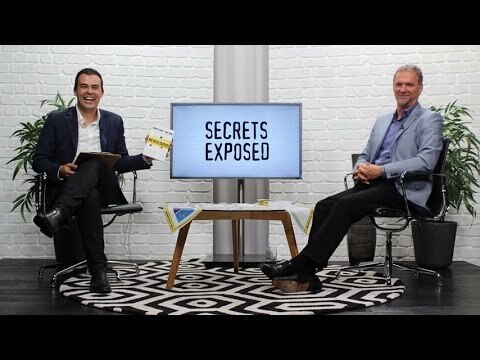 Gaia Grant (author) and Lloyd Irwin (senior partner: Tirian) talk to Sky news TV about the Creativity Crisis and how we can get it back. 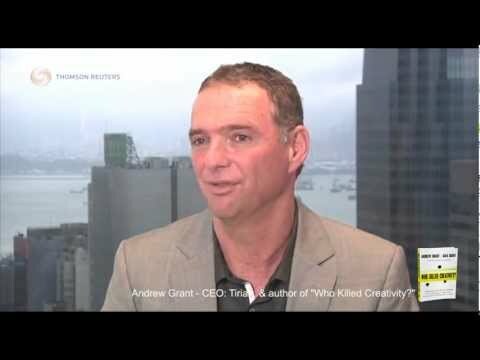 Harvard Business Review (HBR) TV interview with Andrew Grant -author of “Who Killed Creativity? and How Can We Get It Back”. 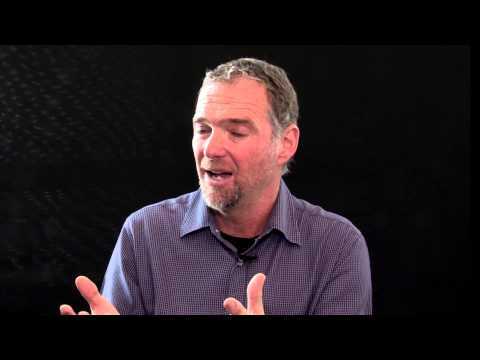 with Dale Beaumont talks about Creative Thinking and the 7 Ways to unblock creativity.